Kazumi Mishima | Concept Art by Mari Shimazaki. 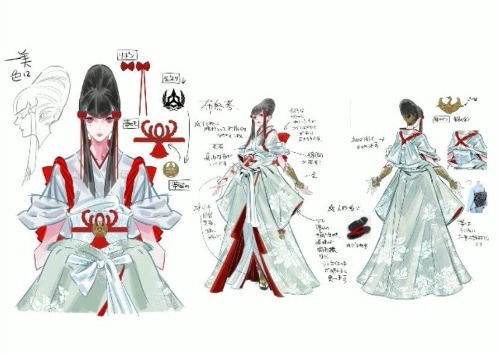 Kazumi Mishima | Concept Art by Mari Shimazaki. Wallpaper and background images in the Tekken club tagged: photo.